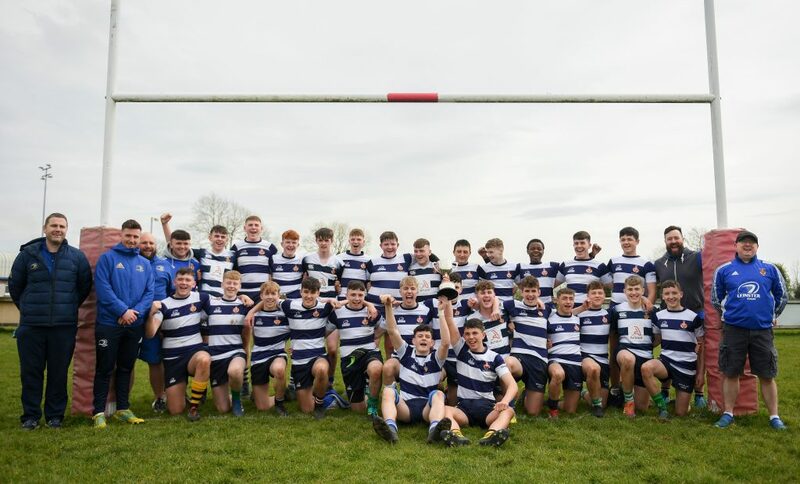 The 2018/19 Shane Horgan Cup kicks off today with the North Midlands taking on the South-East area in the first round of this year’s cup. 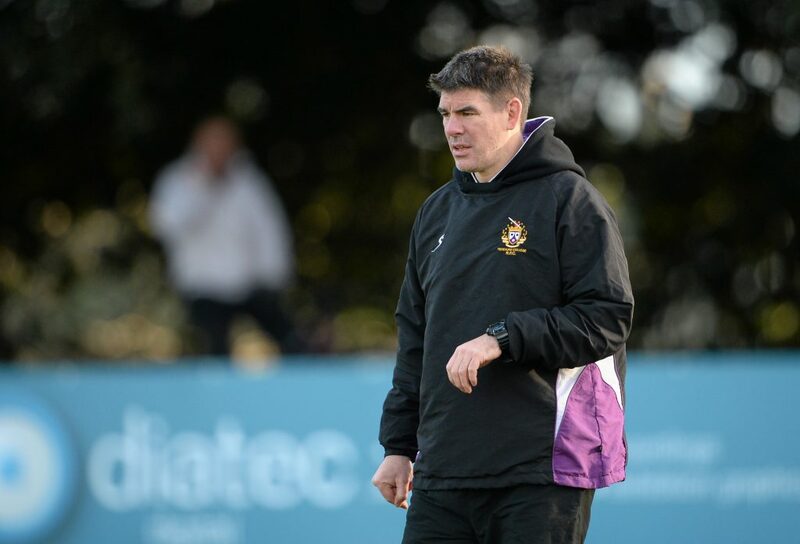 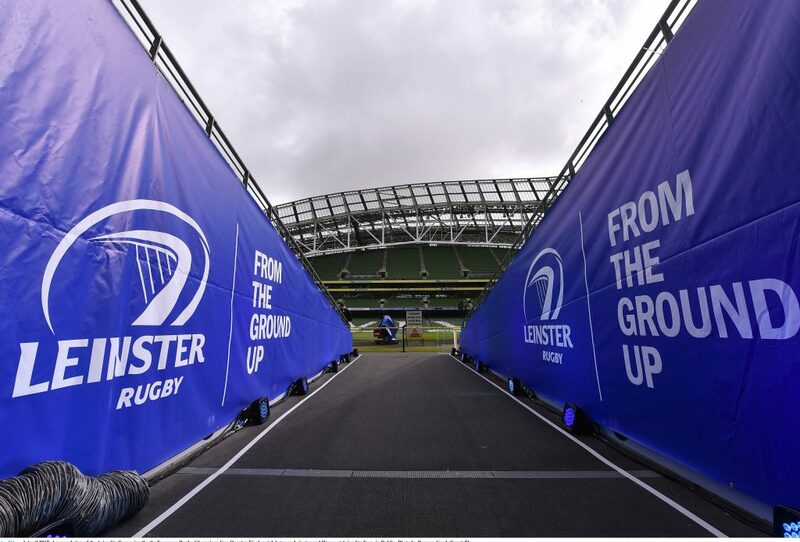 This year sees the first ever U18 area sides taking to the pitches alongside their Shane Horgan U16 counterparts. 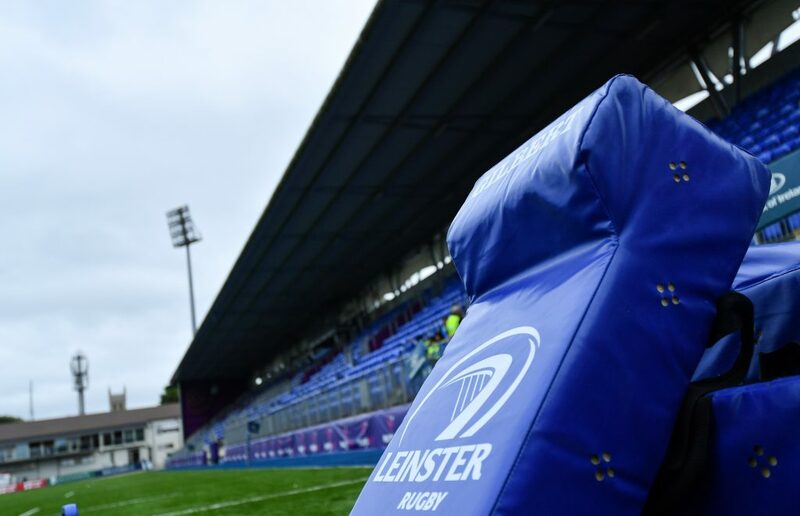 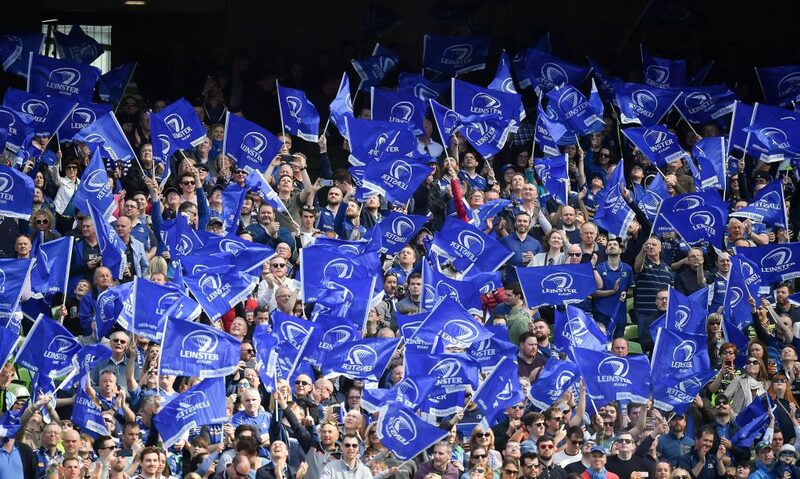 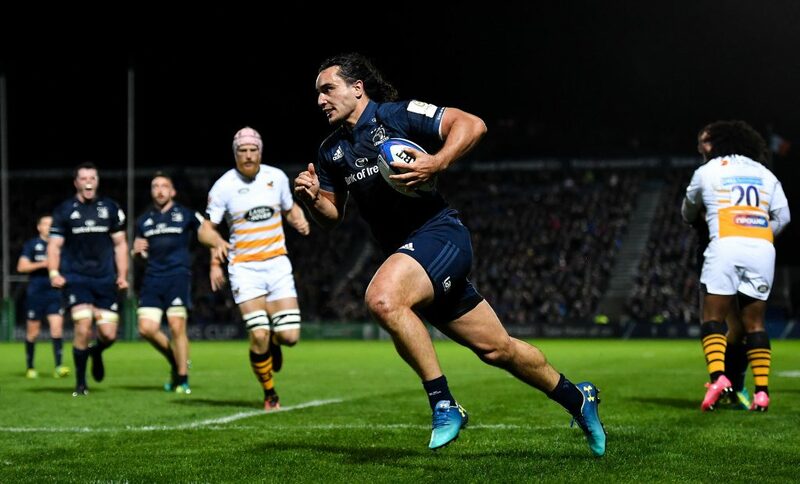 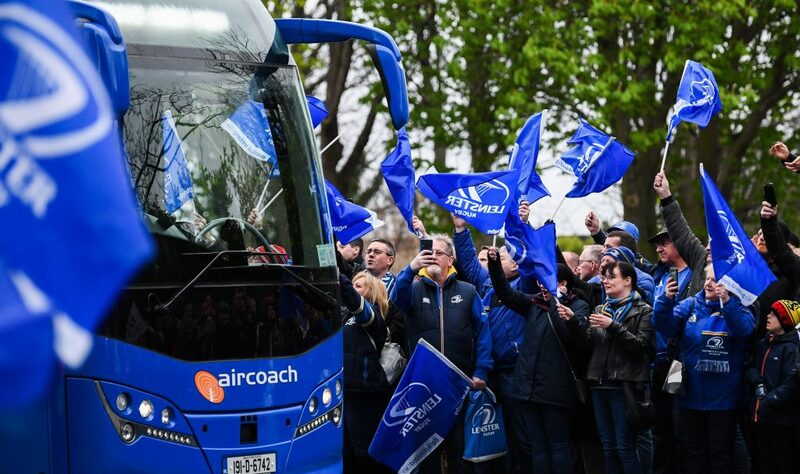 This now means Leinster Rugby will have U16 and U18 sides from all five areas of Leinster; Metropolitan, South-East, Midlands, North Midlands and North-East area. 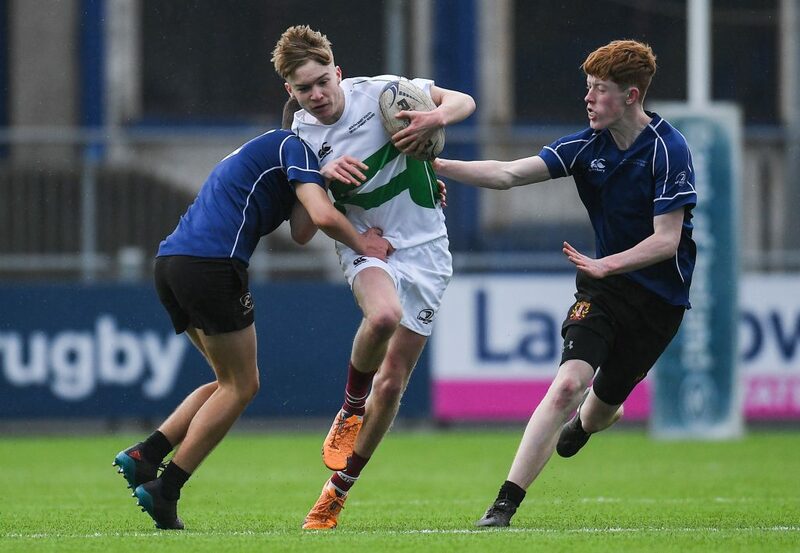 The North Midlands area will take on the South-East area at both U16 and U18 level tonight in Cill Dara RFC at 6.45pm and 8pm, while the Midlands take on the North-East area in the coming weeks. 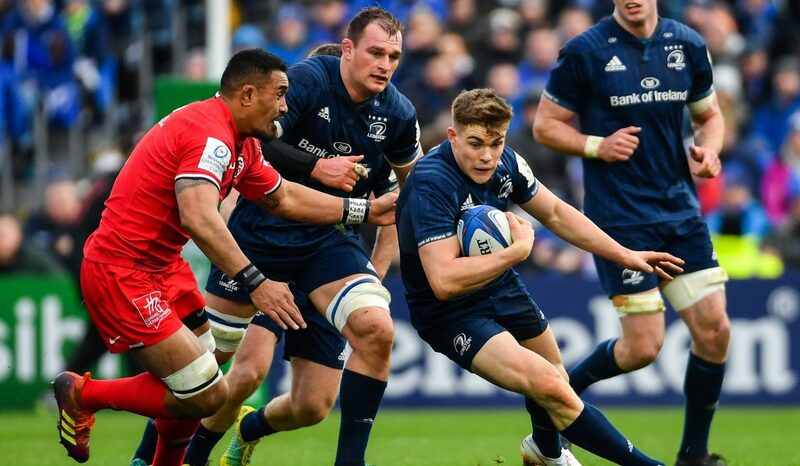 The Metropolitan area receives a first-round bye.